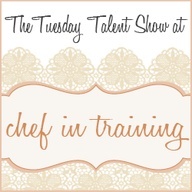 Welcome to the Tuesday Talent Show! Thanks for sharing your pics, Nikki! Everyone looks so shiny, new, and happy :) Love seeing fun pics like this where everyone is in good spirits and having a blast! Thanks for hosting your linking party! Thanks for the great party, and have a wonderful day! I love all the fun Snap pictures...it looks like it was so much fun! Thank you so much for hosting the great link up! Thanks so much for hosting! Glad you enjoyed SNAP. Love the pic Nikki! Your girls look to pretty!! Thanks for the party and I hope you are having a great day! SO fun to see you girl, I'm glad you drug me to the Sweet Tooth Fairy, it was so fun!! Thanks for hosting another great link party! Thanks for hosting each Tuesday Nikki, I always look forward to linking up and seeing what other creations have been posted. Your pics from Snap are so cute! We had so much fun being with you . . . thanks for all the laughs! Oh my gosh- I haven't laughed that hard in a long time! Thanks for hosting, Nikki! 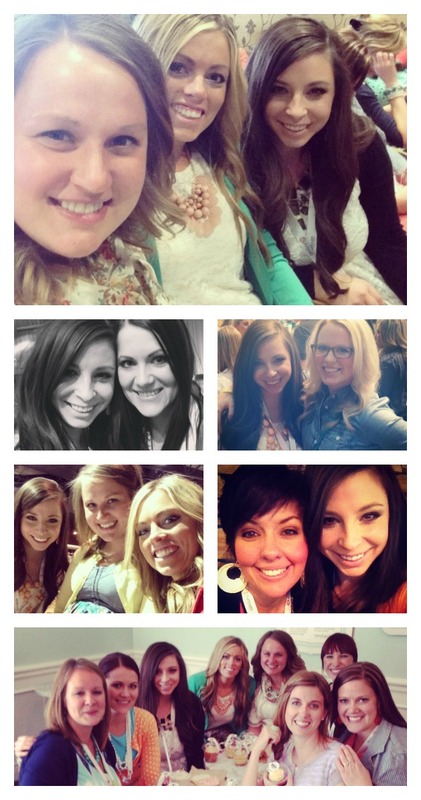 Looks like you had a blast over in Lehi! SNAP was great, wasn't it? From the pictures, it looks like you hang out with some awesome friends! Just love Alyssa! She's great. Thanks for hosting this party.